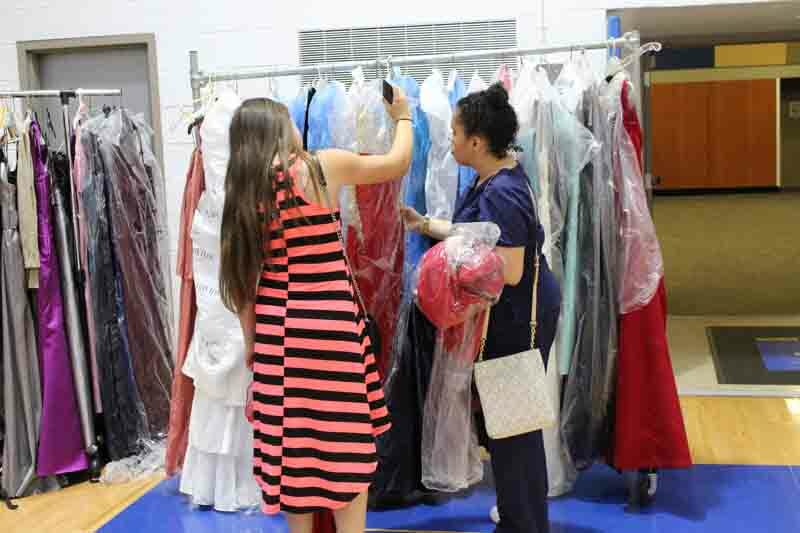 Make a difference in a young girl’s life with a free high-end prom dress for the big day thanks to donations. It’s true. 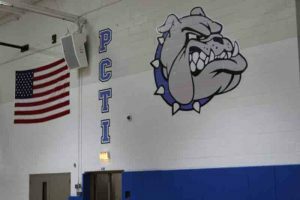 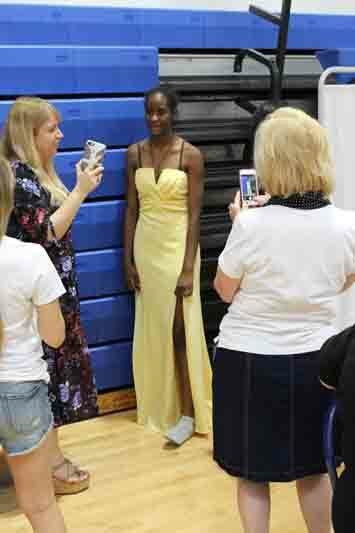 Prom can cost a fortune. 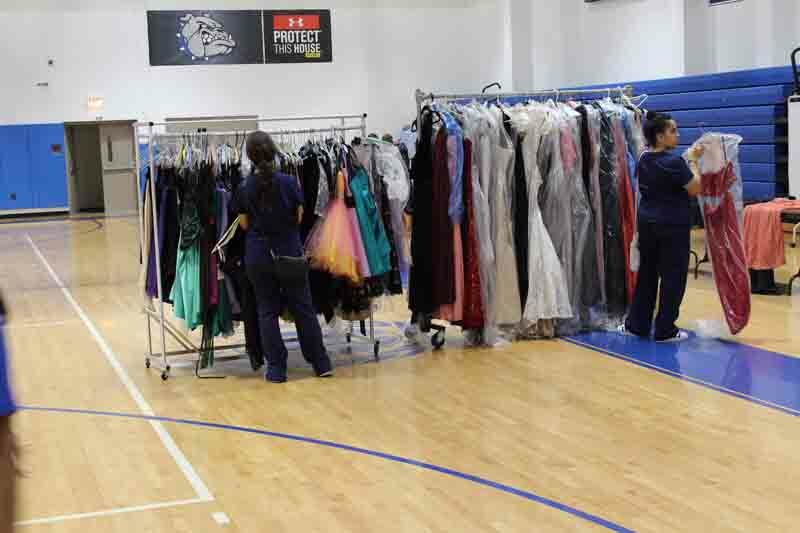 And we all know that prom is all about the dress. 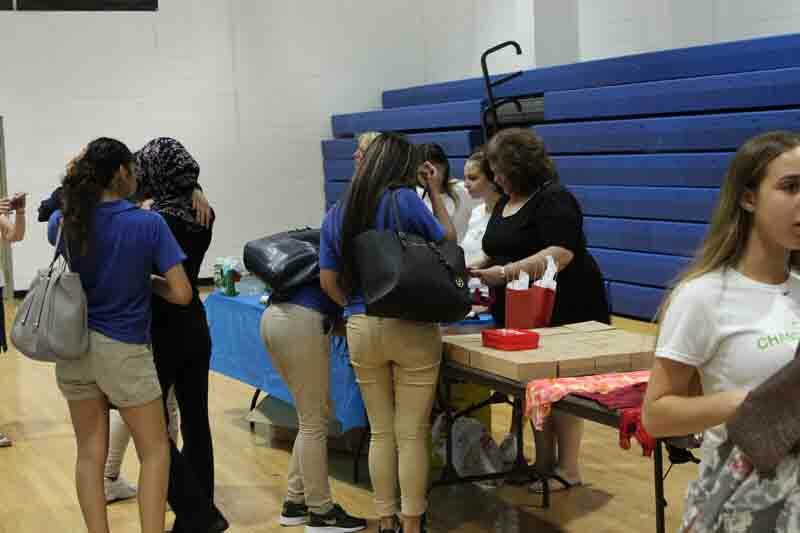 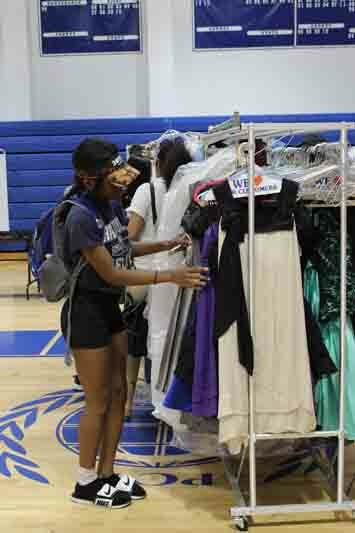 Once you add in hair, makeup, shoes, purses… it’s more than most high schoolers can afford. 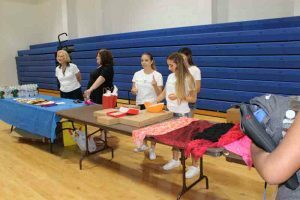 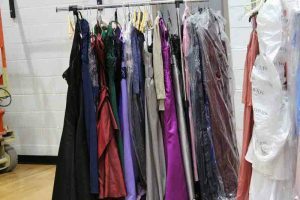 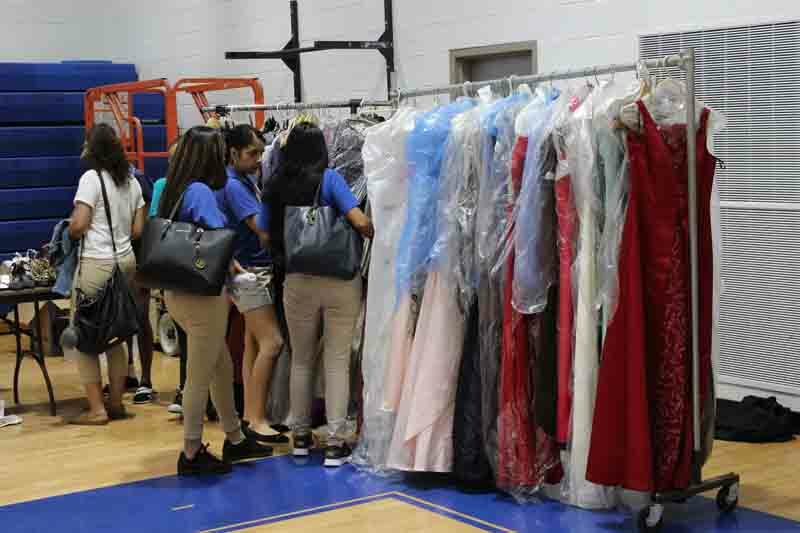 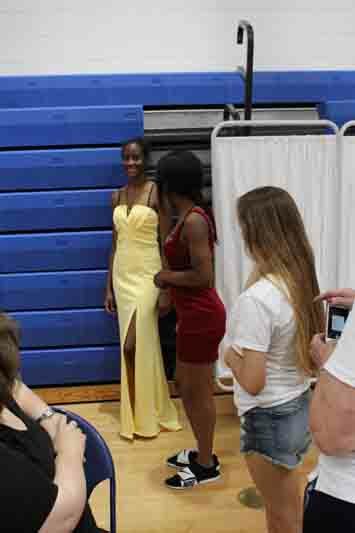 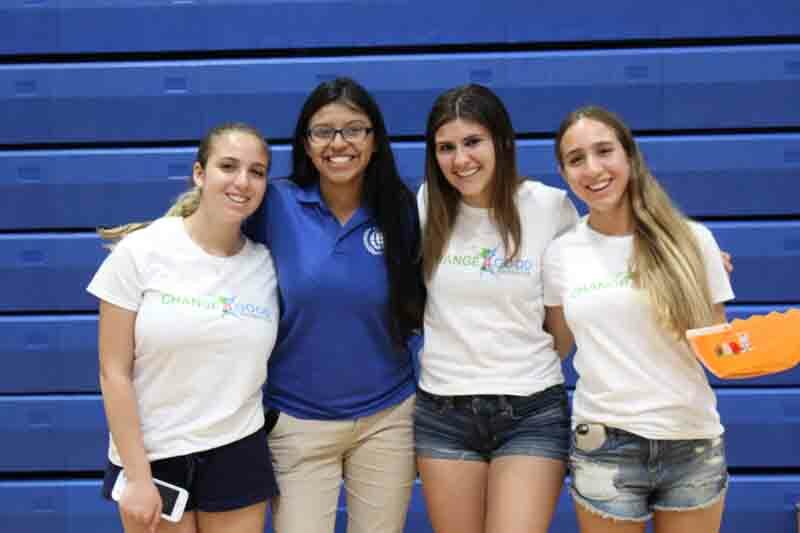 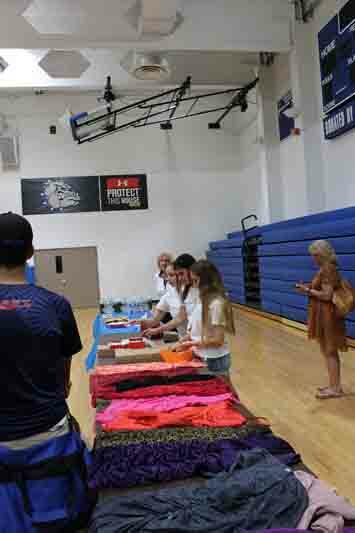 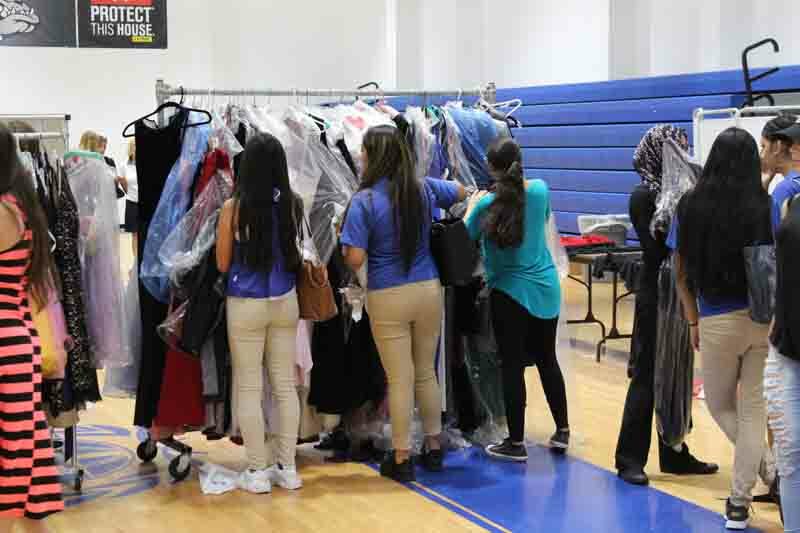 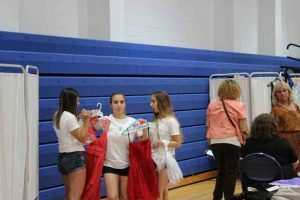 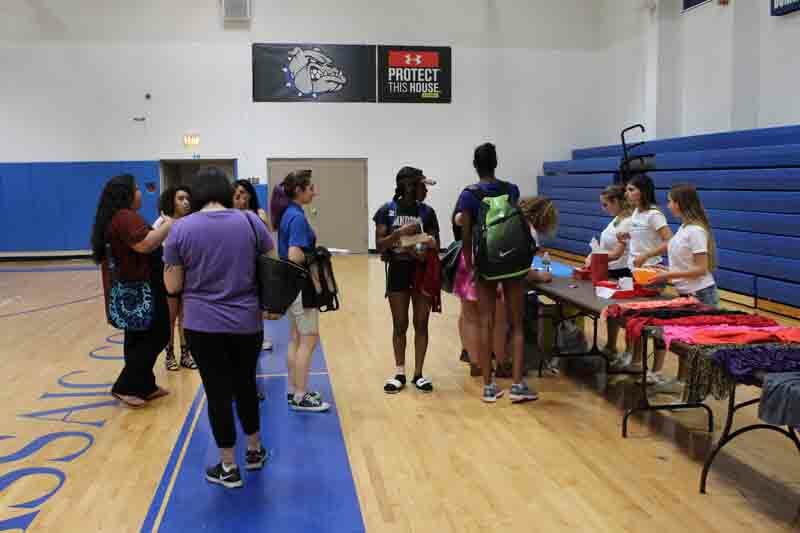 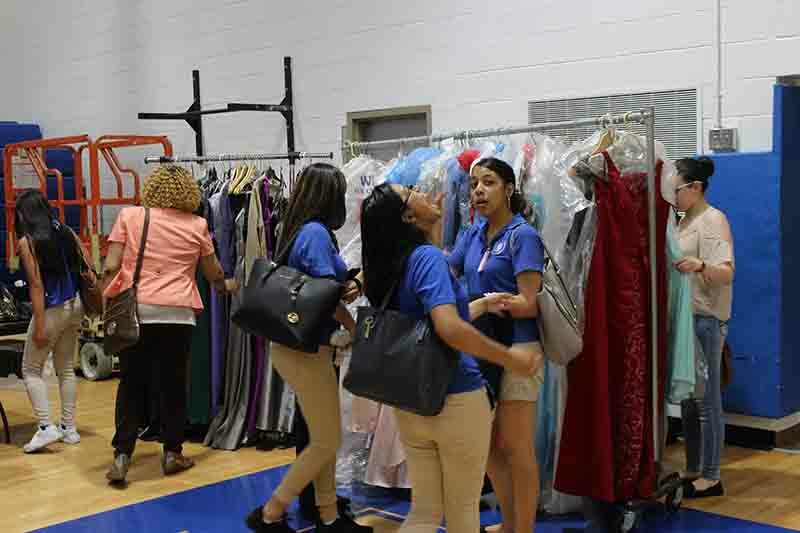 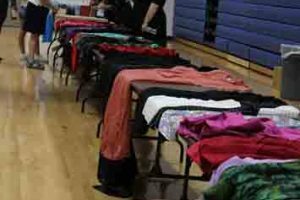 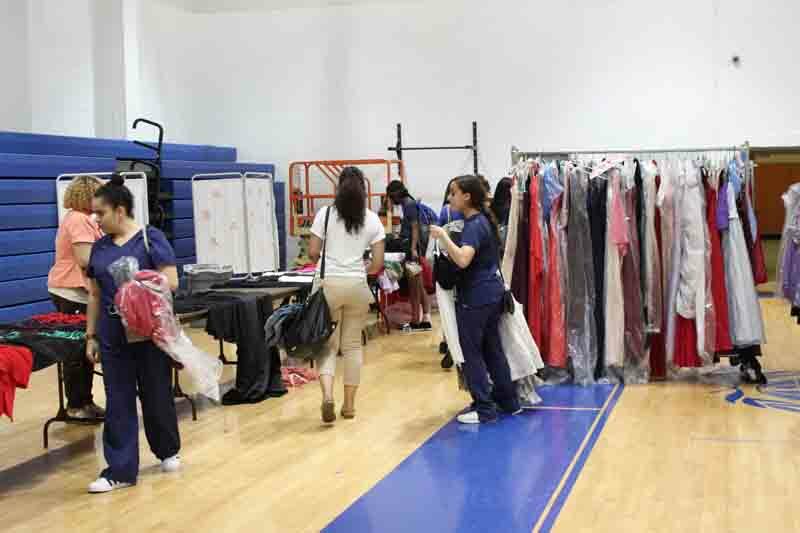 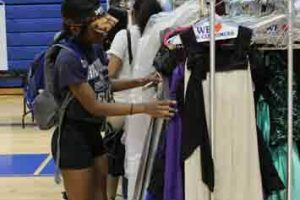 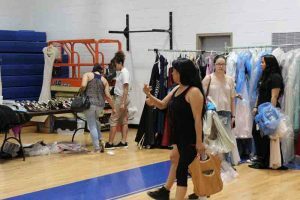 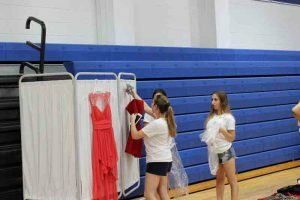 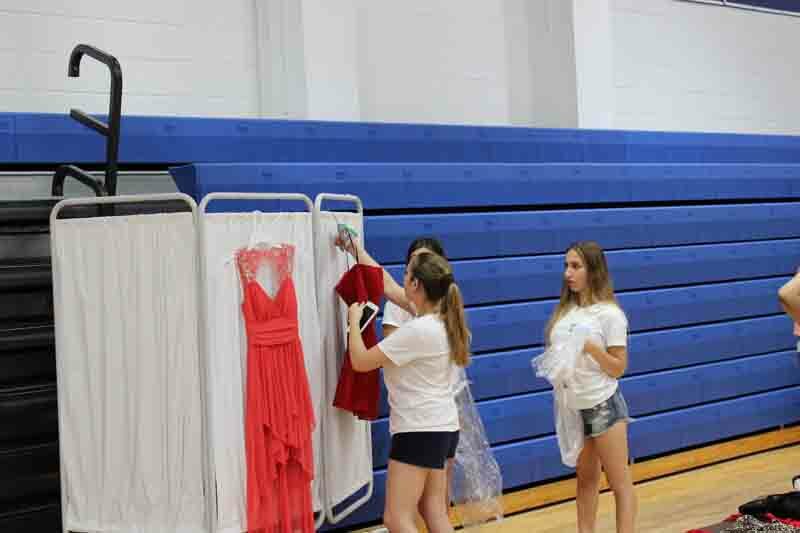 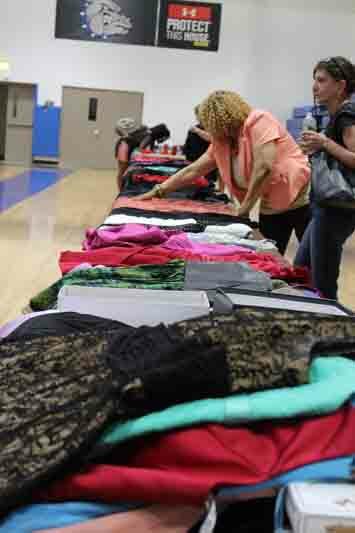 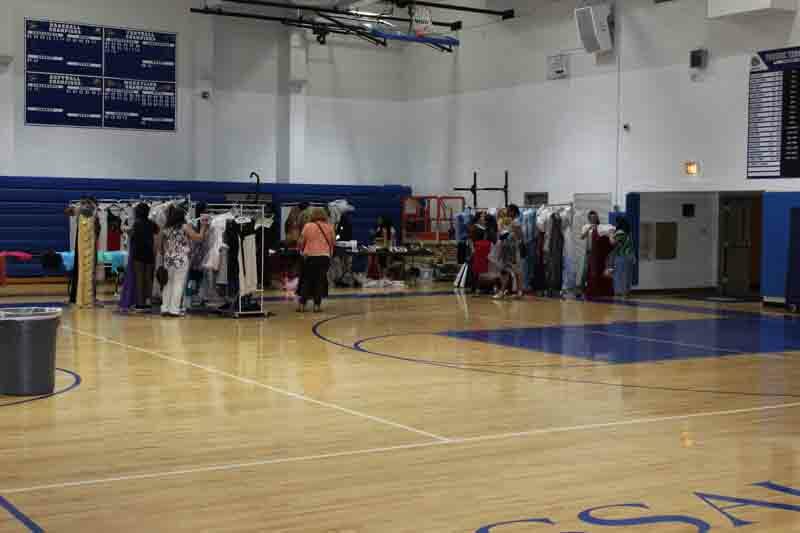 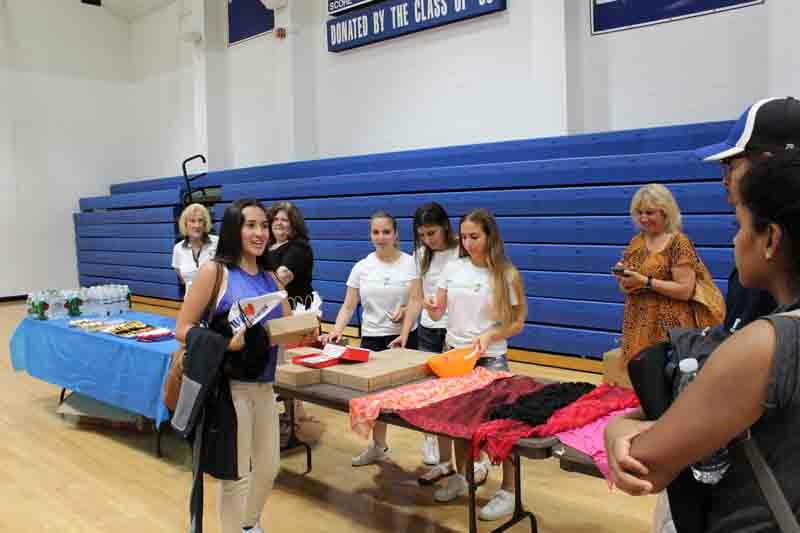 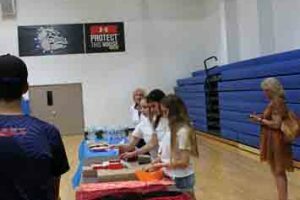 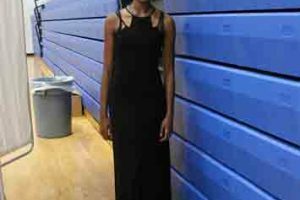 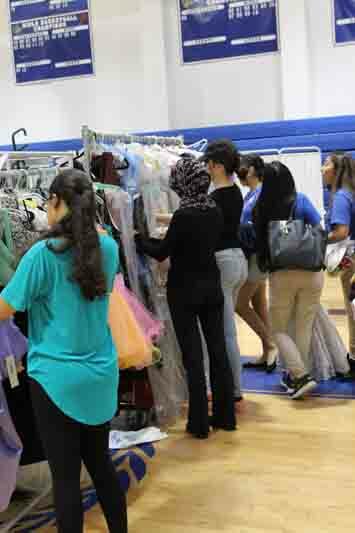 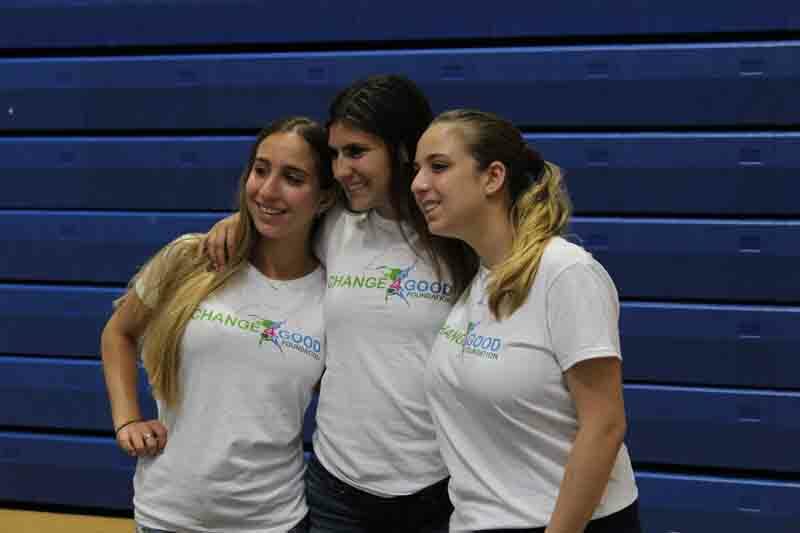 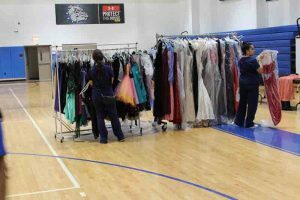 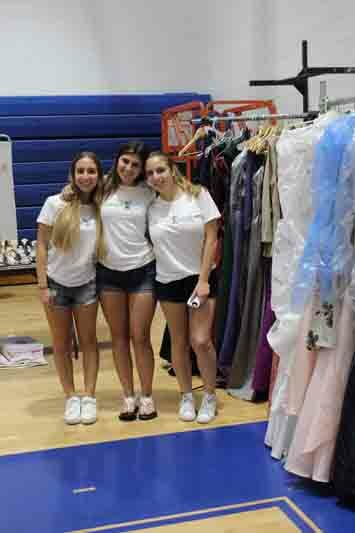 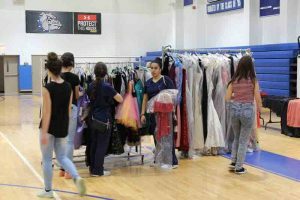 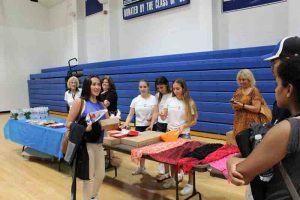 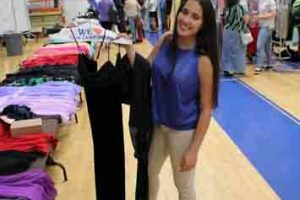 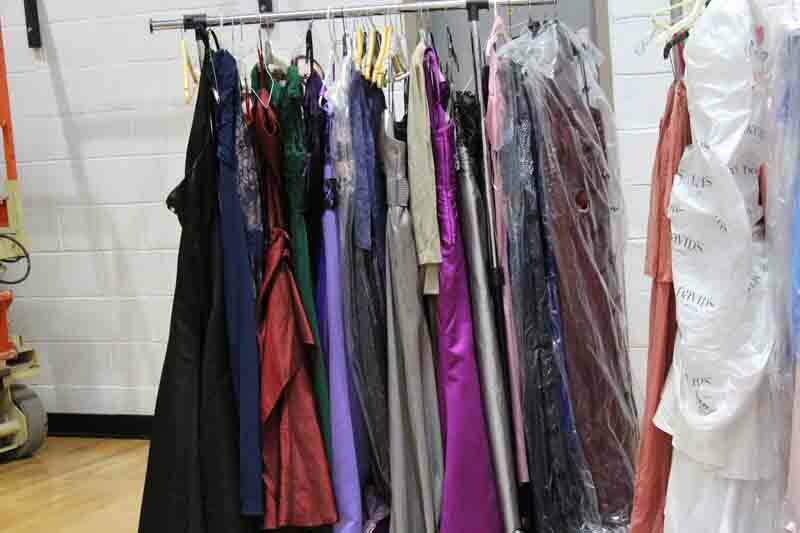 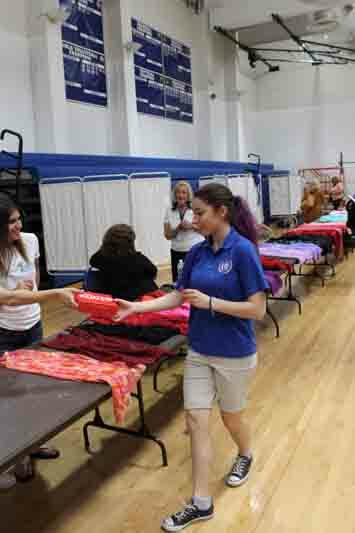 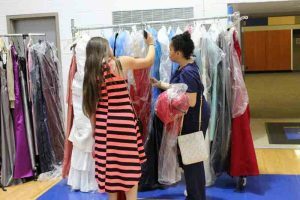 Many young teens can’t pay for all the costs of prom, and they end up overspending, feeling self-conscious, or skipping prom entirely..
Project Prom Dress is changing all that. 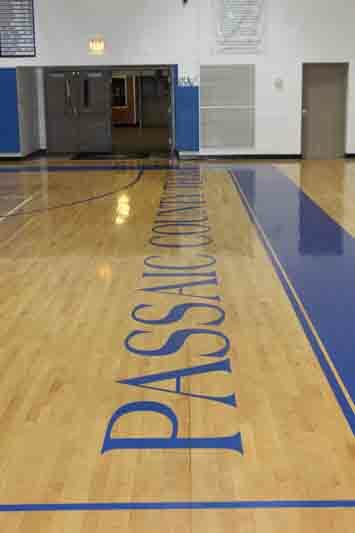 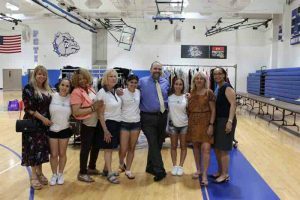 Now in its second year, we are Working in partnership with the Paterson Rotary Club to make this year even bigger and better. Project Prom Dress is changing all that. 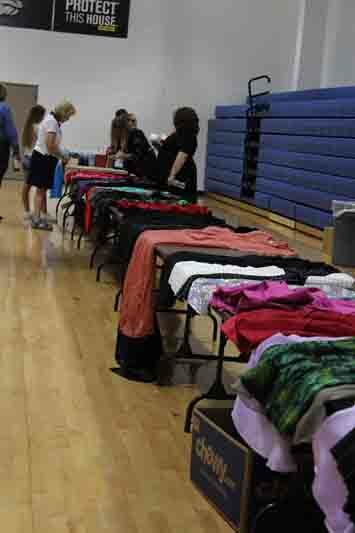 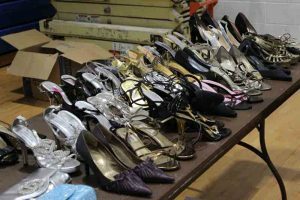 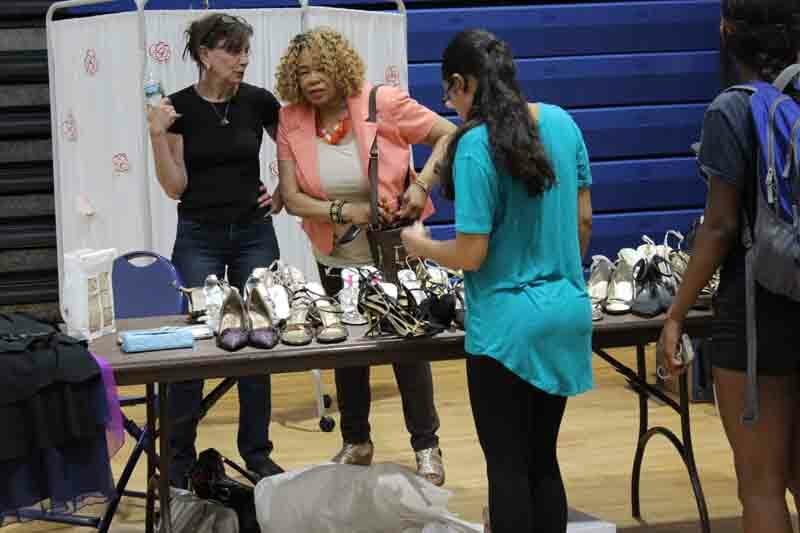 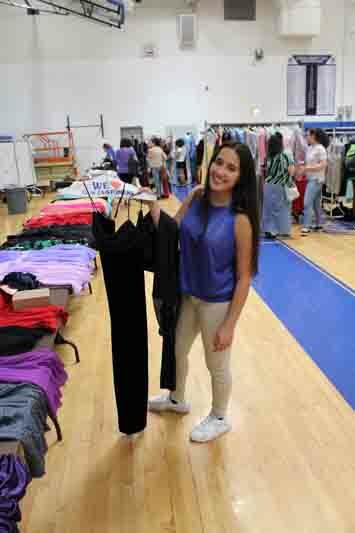 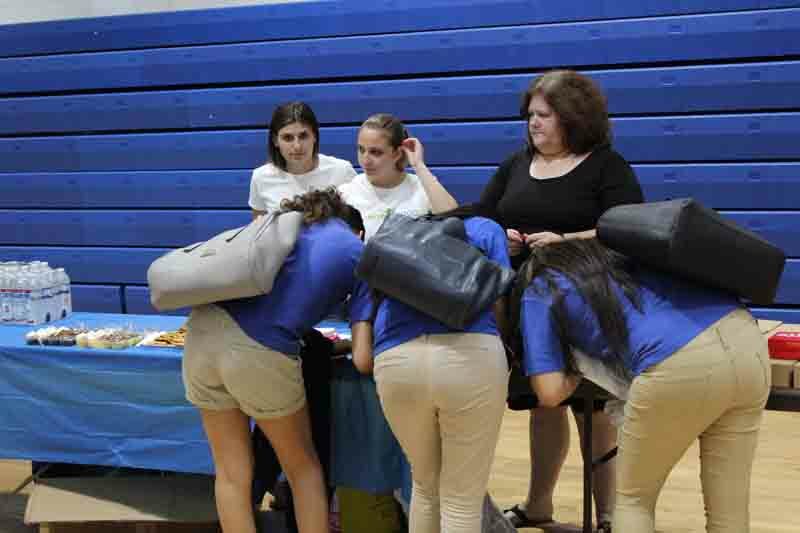 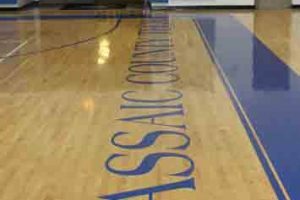 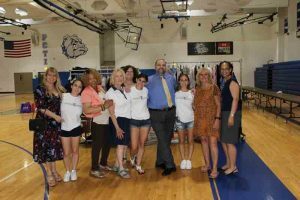 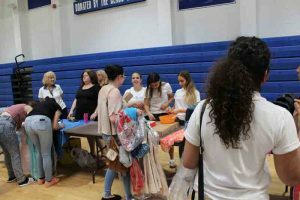 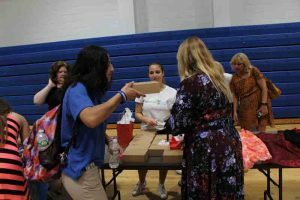 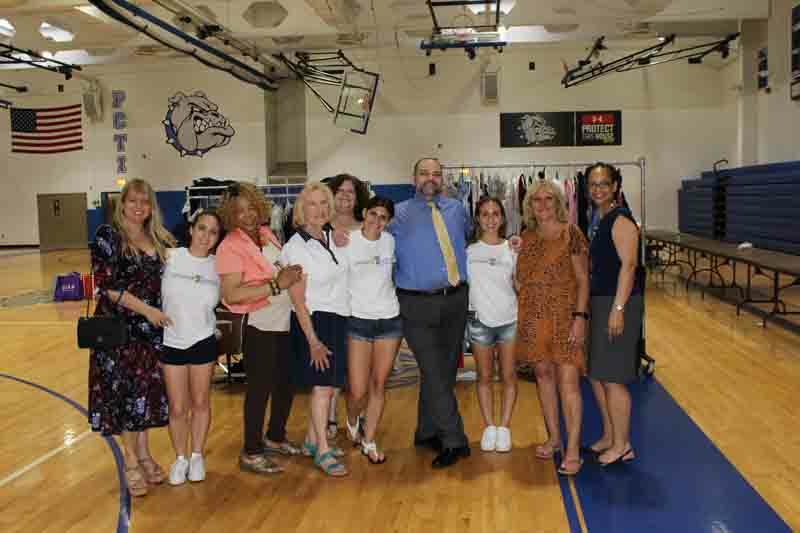 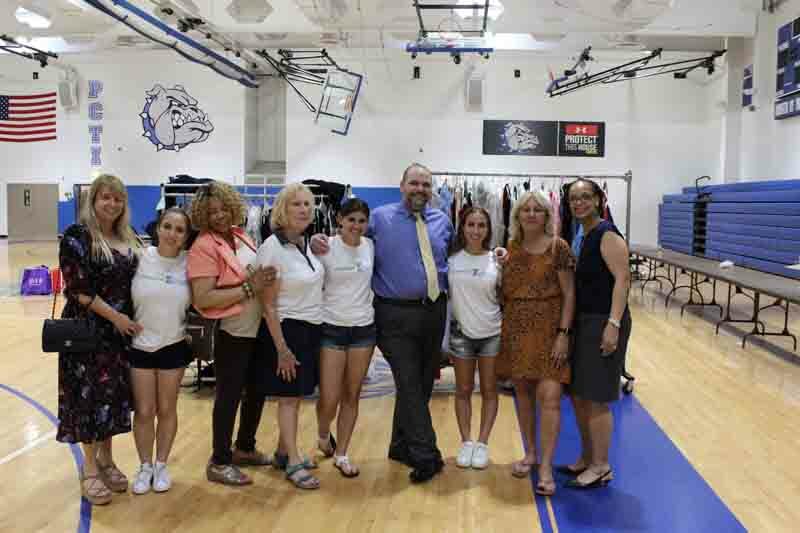 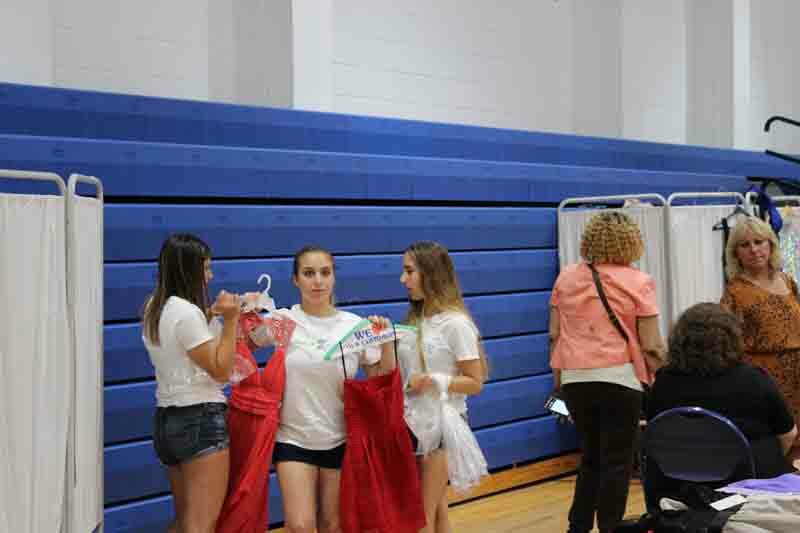 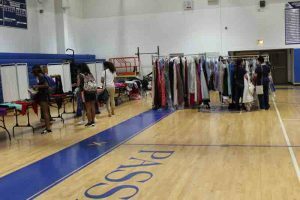 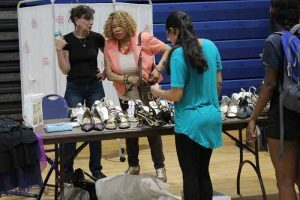 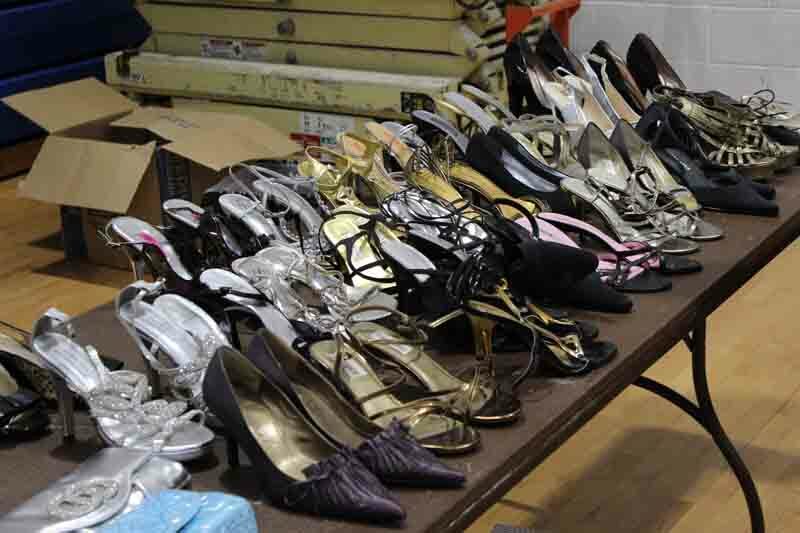 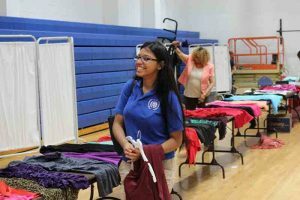 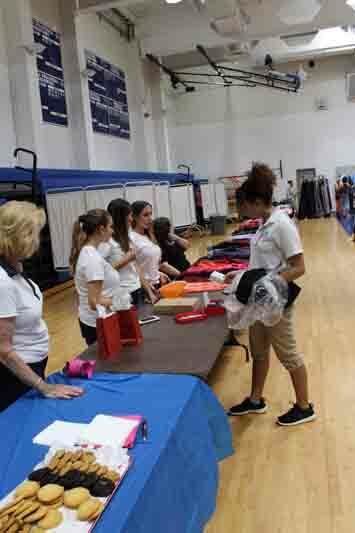 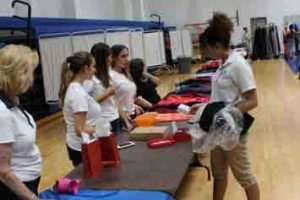 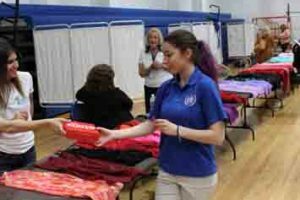 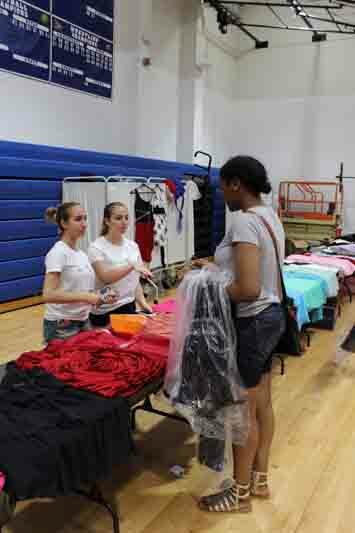 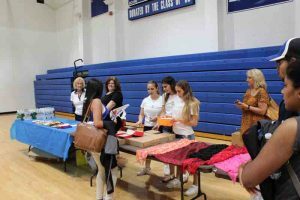 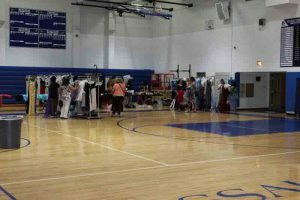 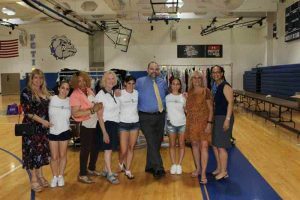 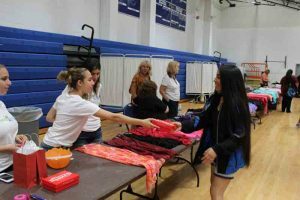 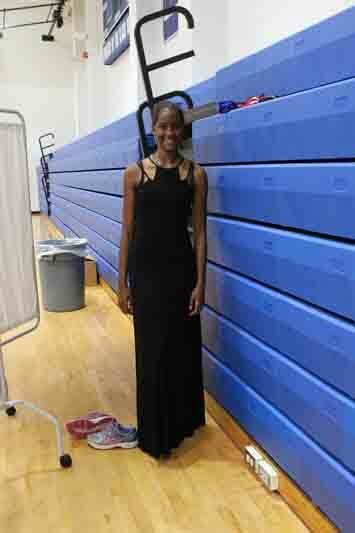 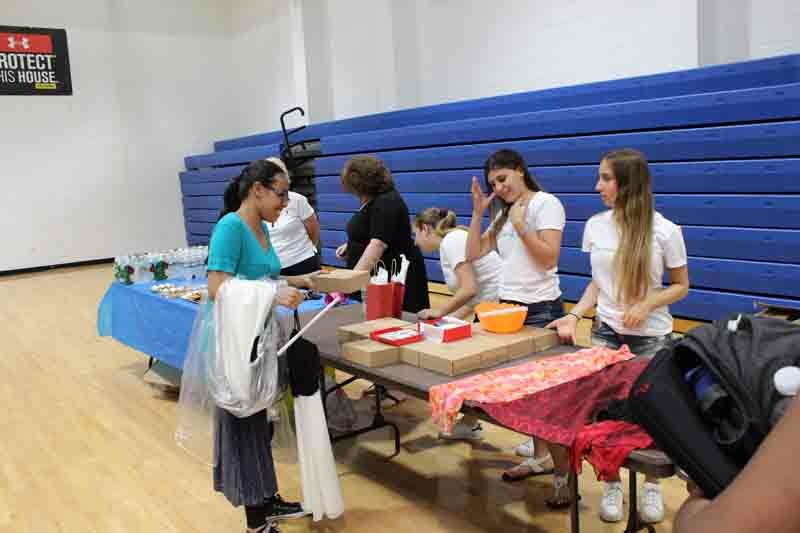 Working in partnership with the Paterson Rotary Club to help students at Eastside High School in Paterson, NJ Change4Good is collecting gently worn dresses and shoes from all over Bergen County and coordinating Prom Makeovers to make sure everyone has the chance to look great for their special night. 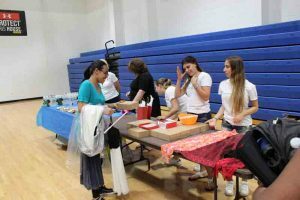 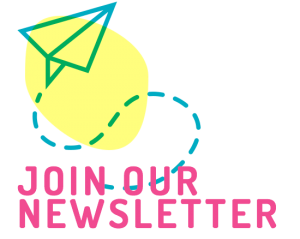 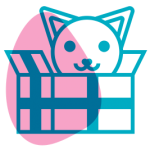 Join a project. 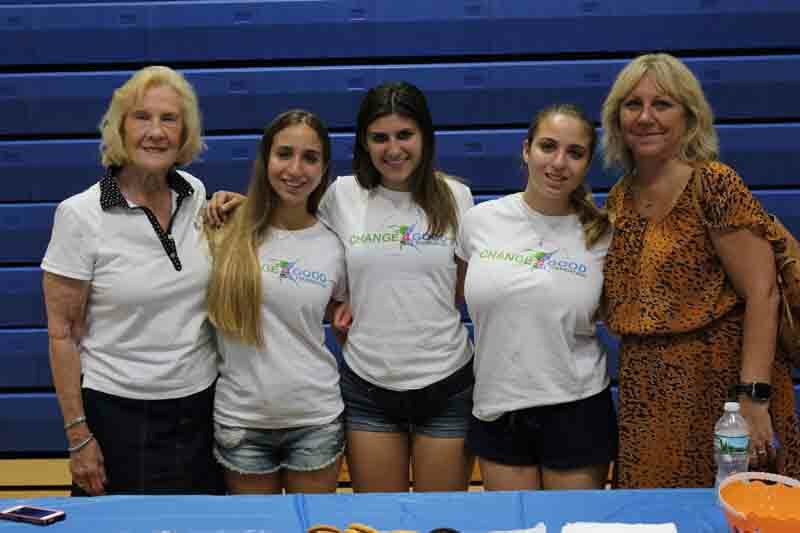 Becaome a superhero of change.